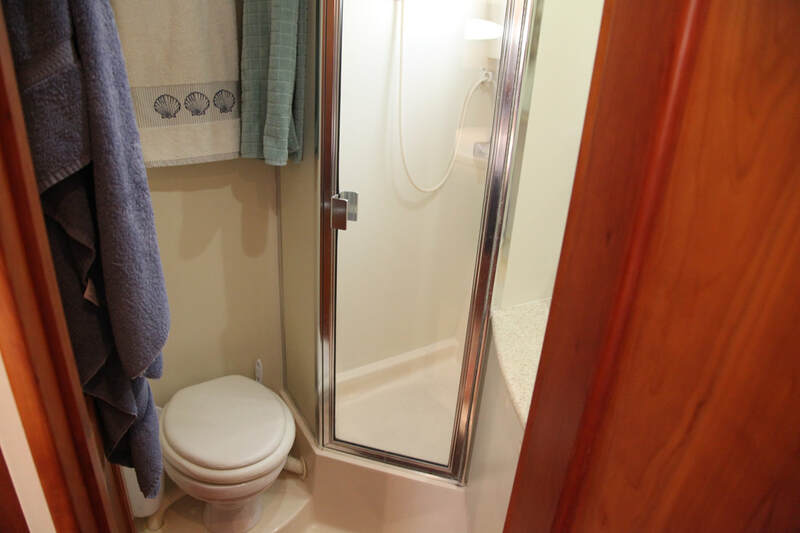 Don't hesitate to reach out for a showing before it's gone! 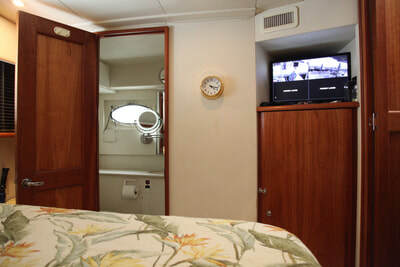 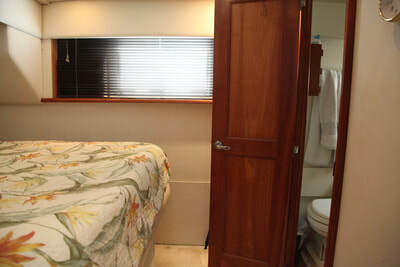 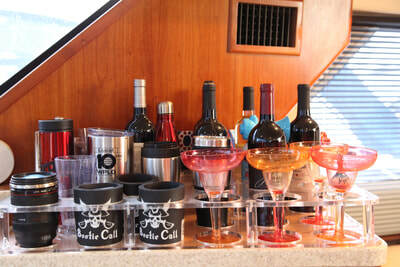 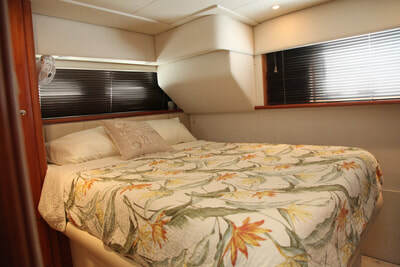 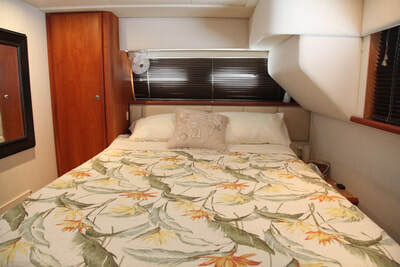 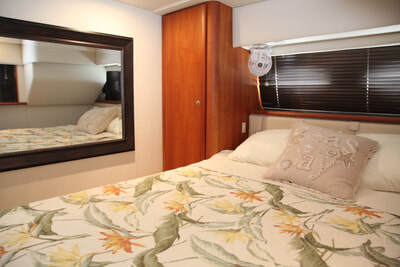 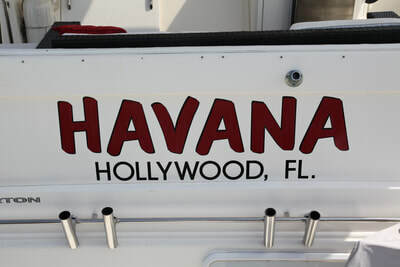 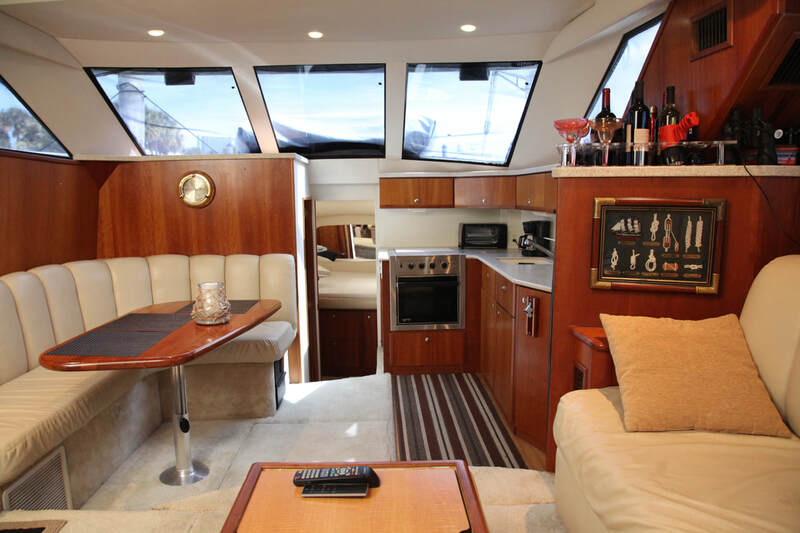 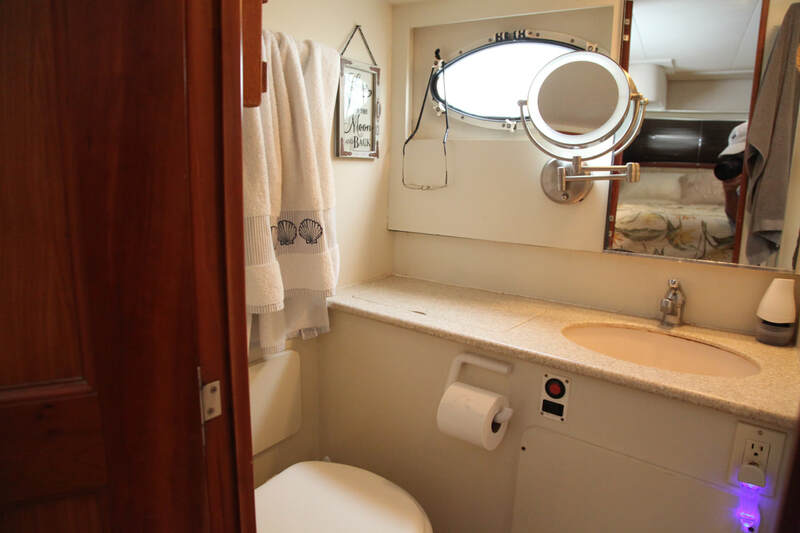 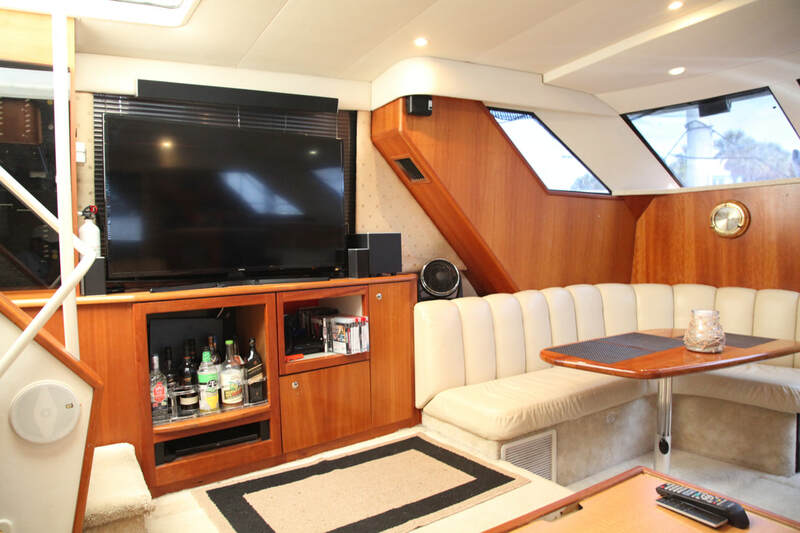 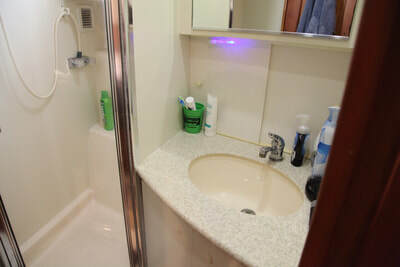 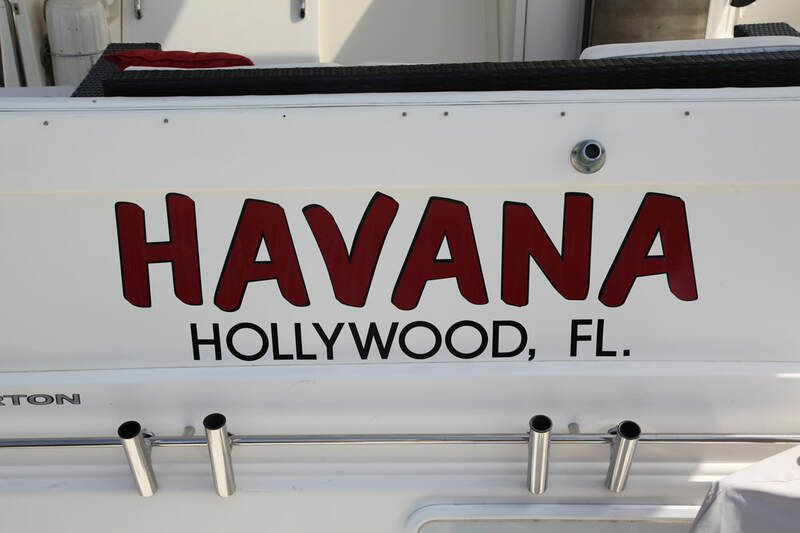 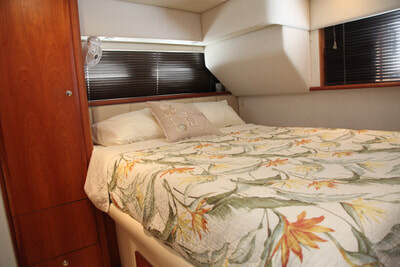 Havana is a 392 Motor Yacht that features a full beam salon, two full staterooms, two full heads and a very roomy bridge. 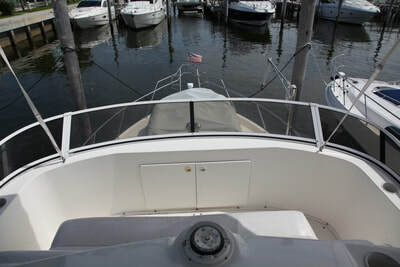 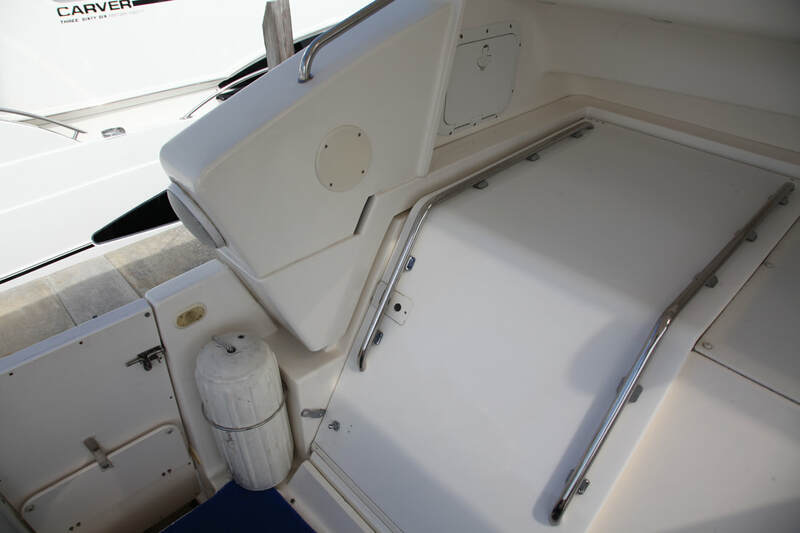 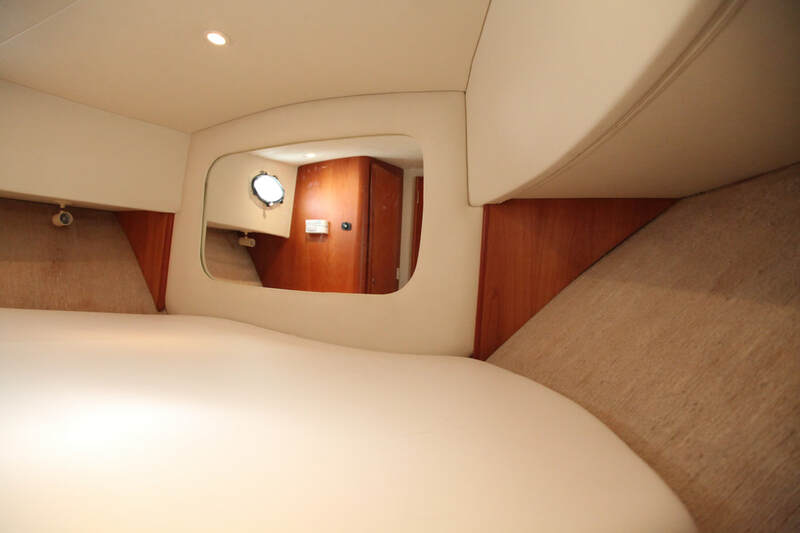 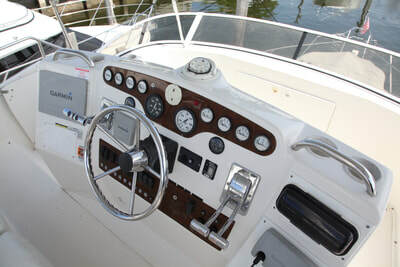 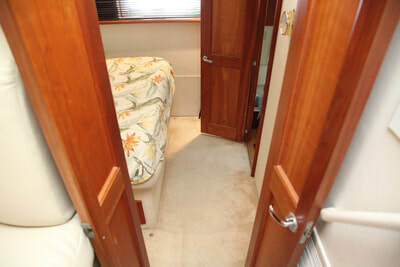 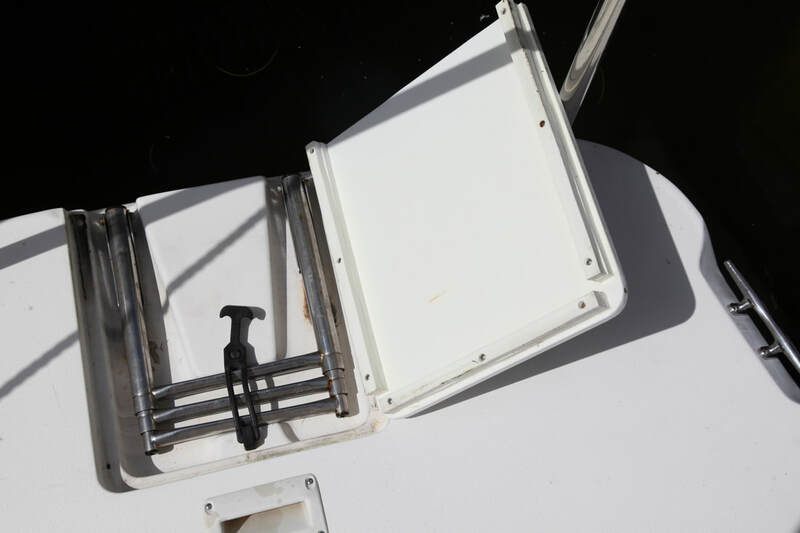 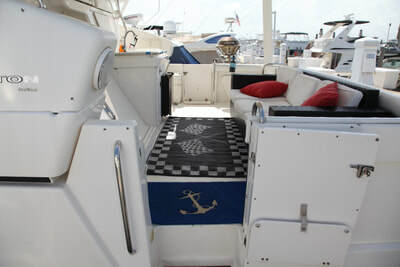 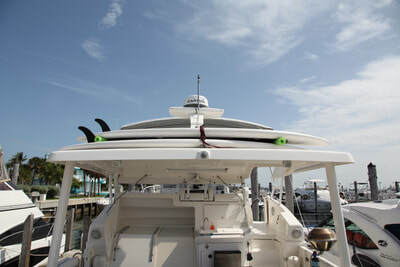 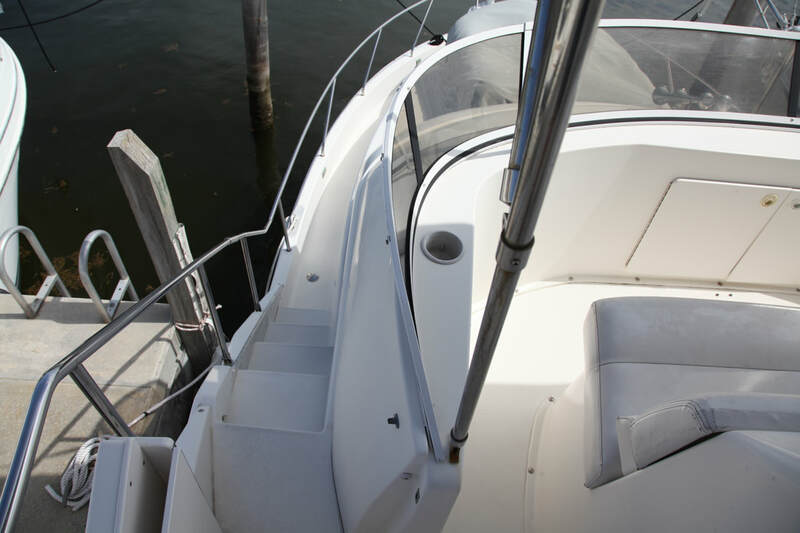 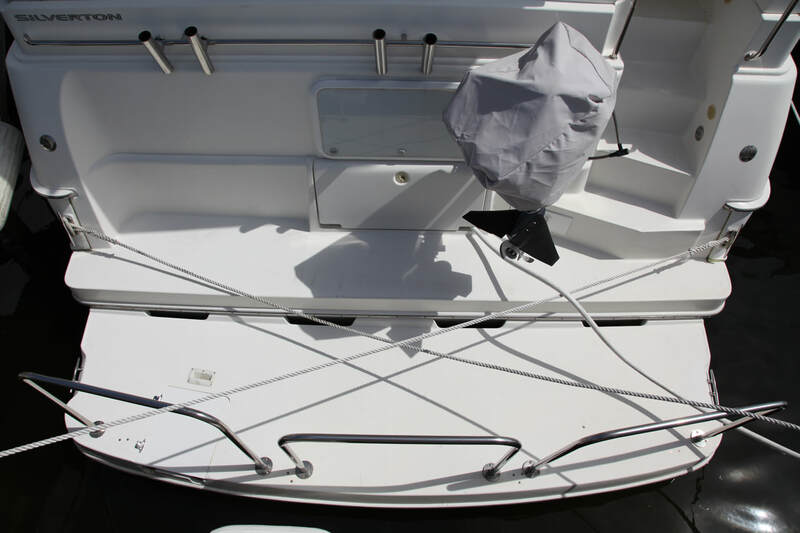 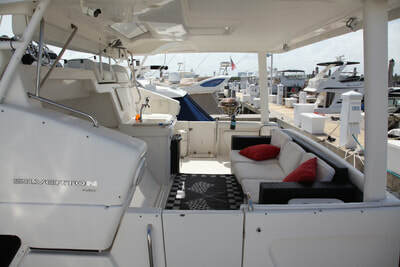 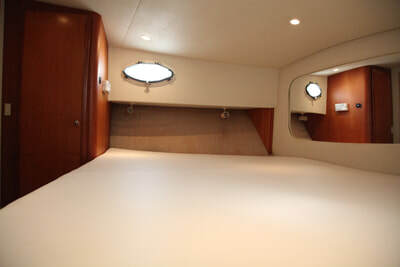 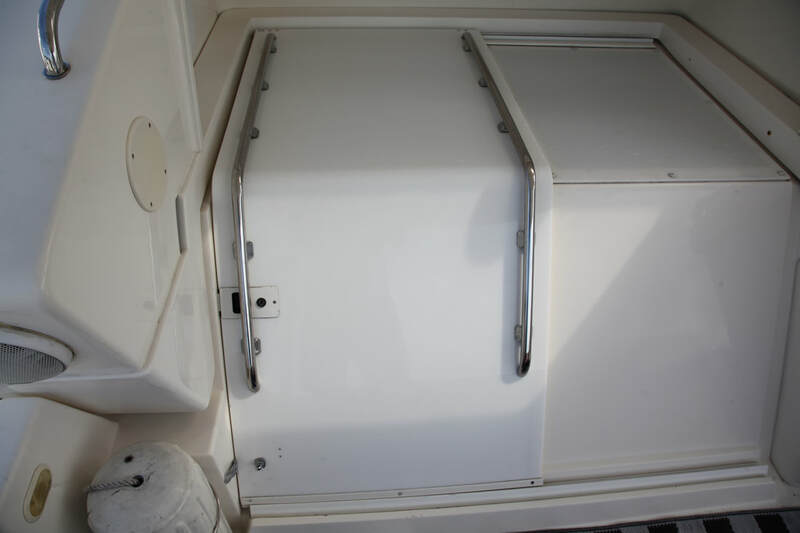 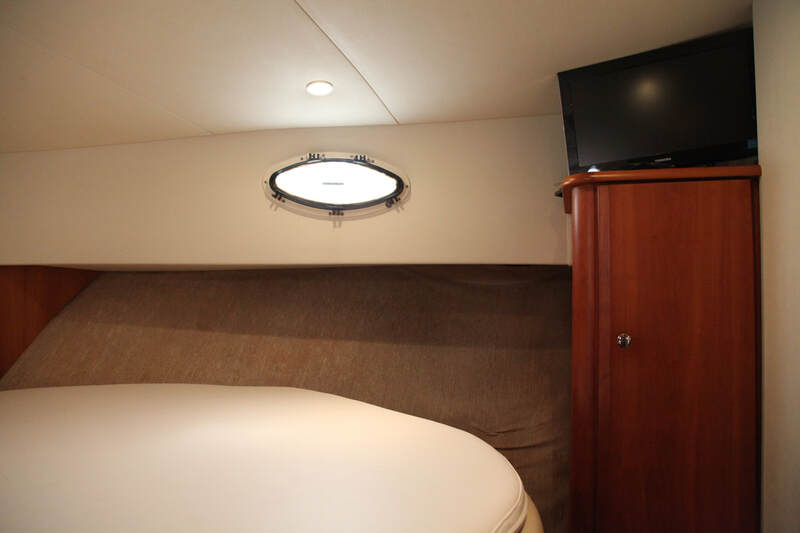 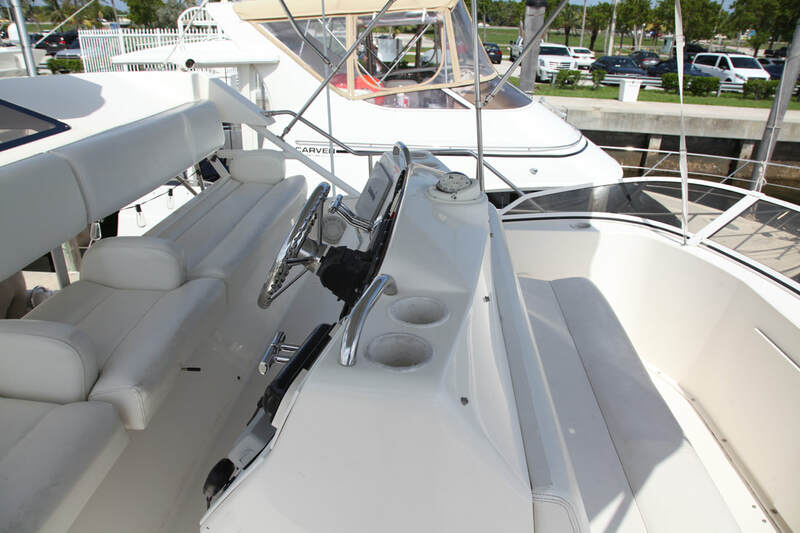 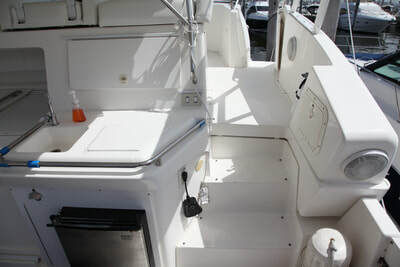 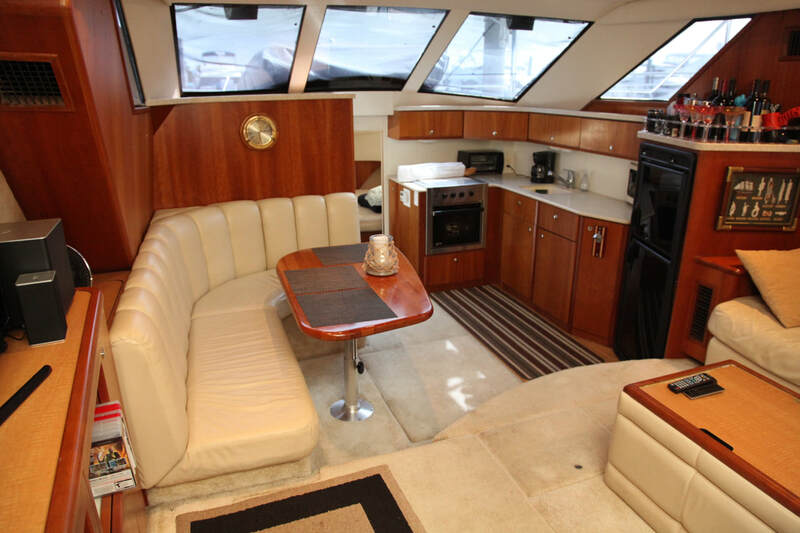 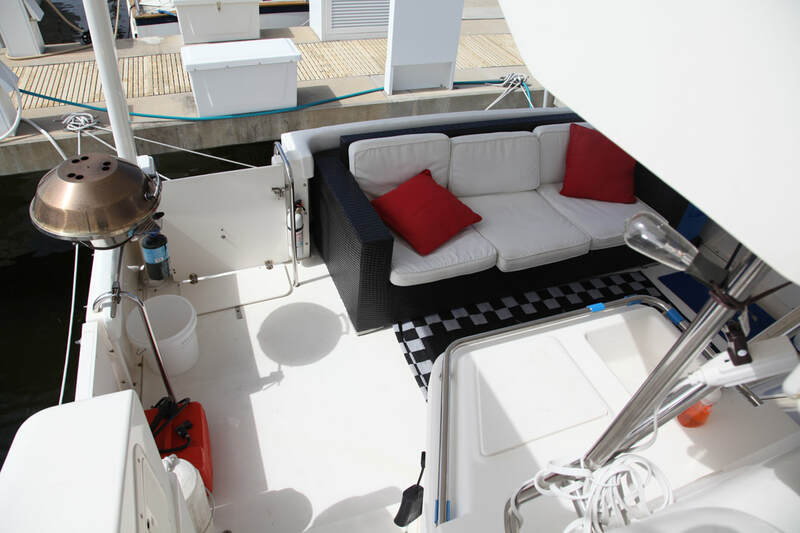 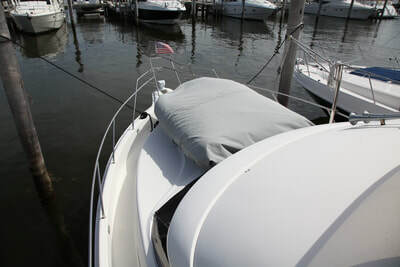 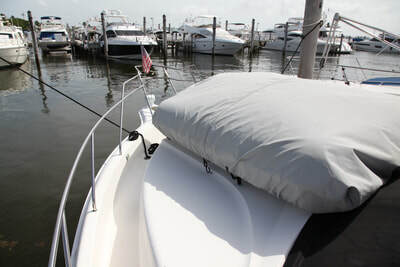 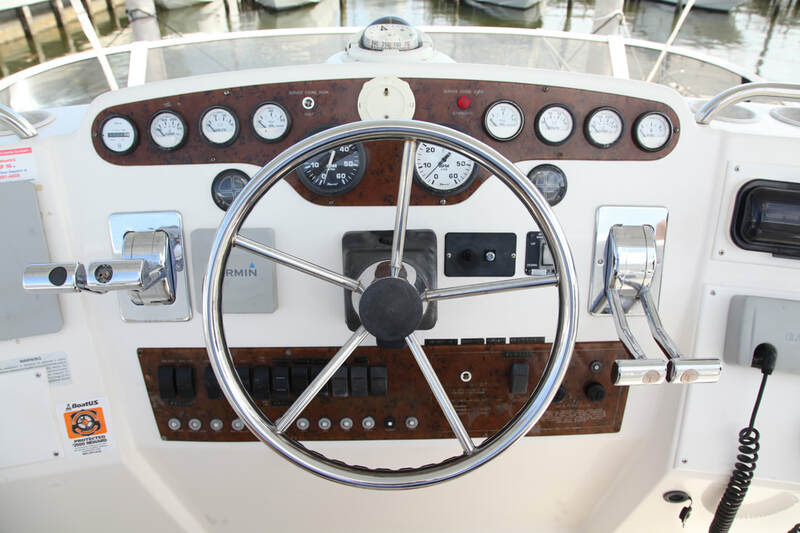 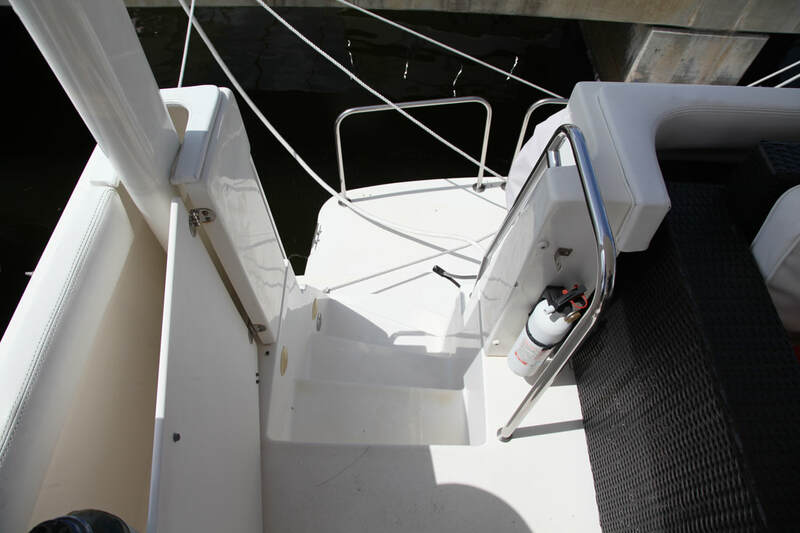 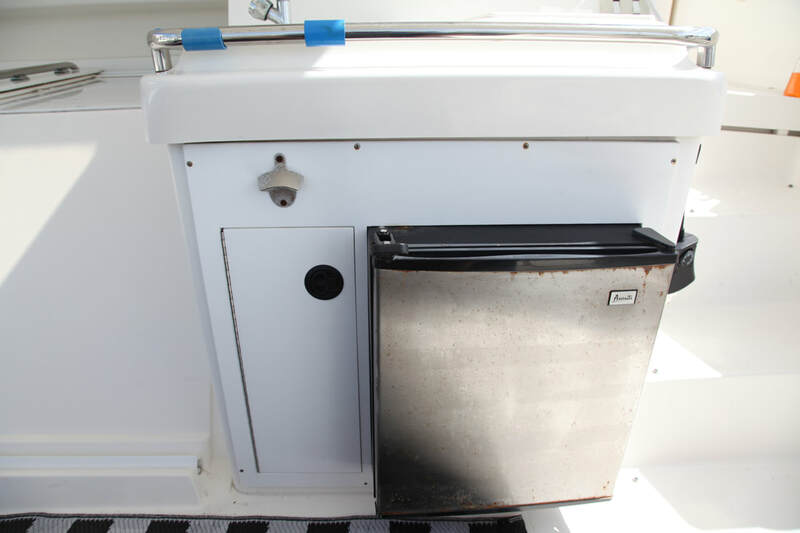 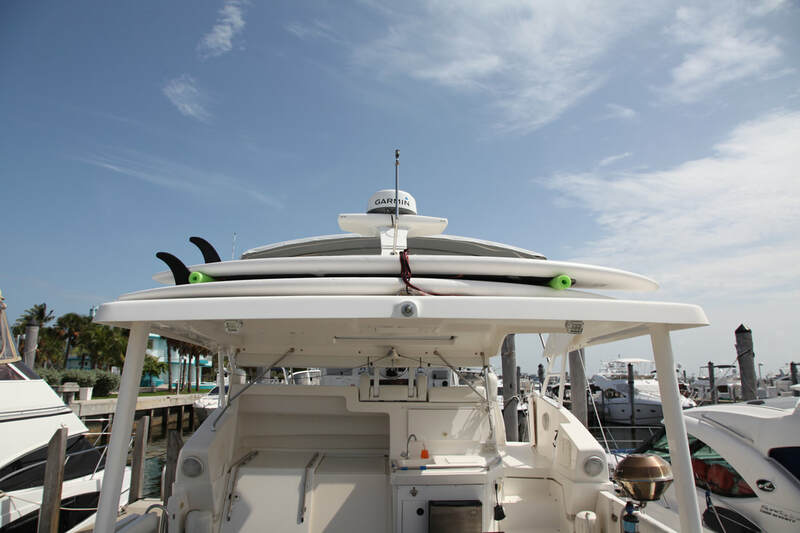 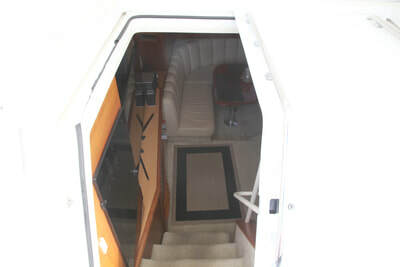 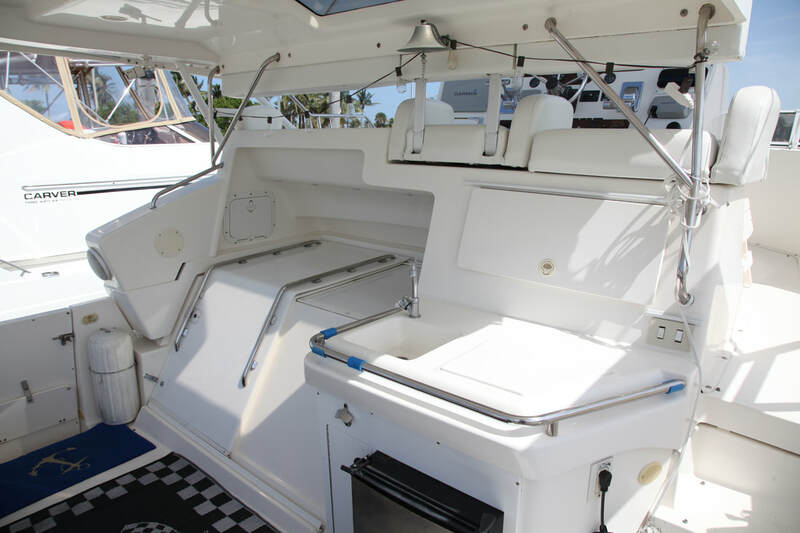 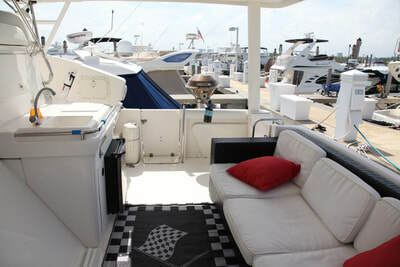 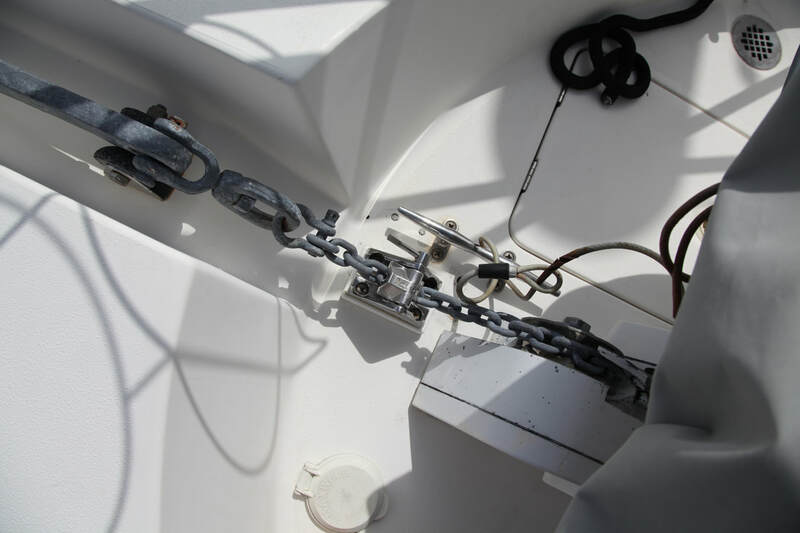 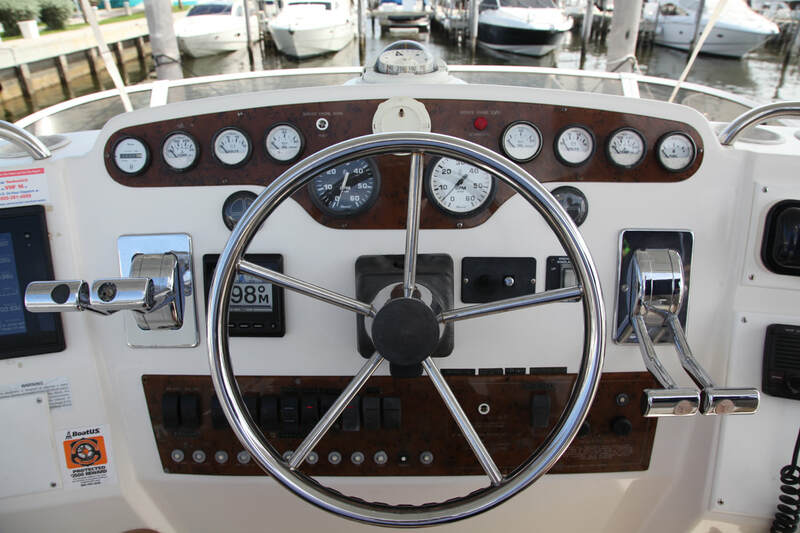 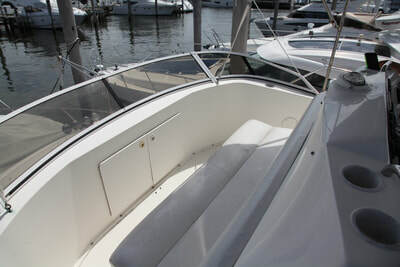 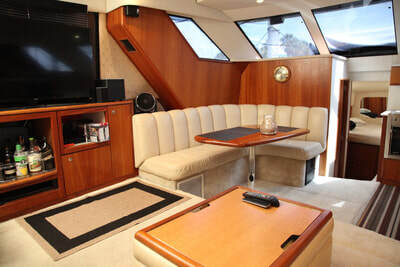 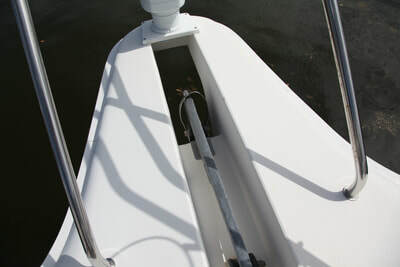 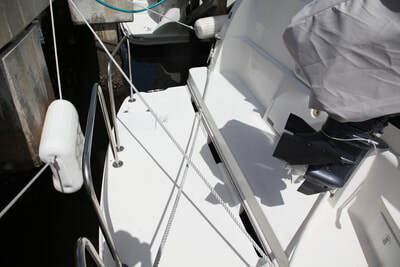 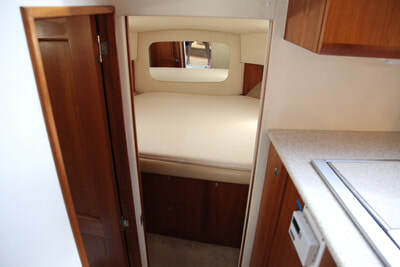 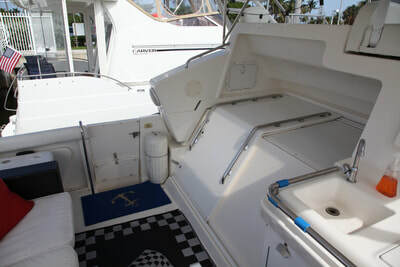 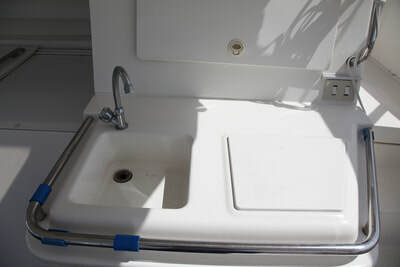 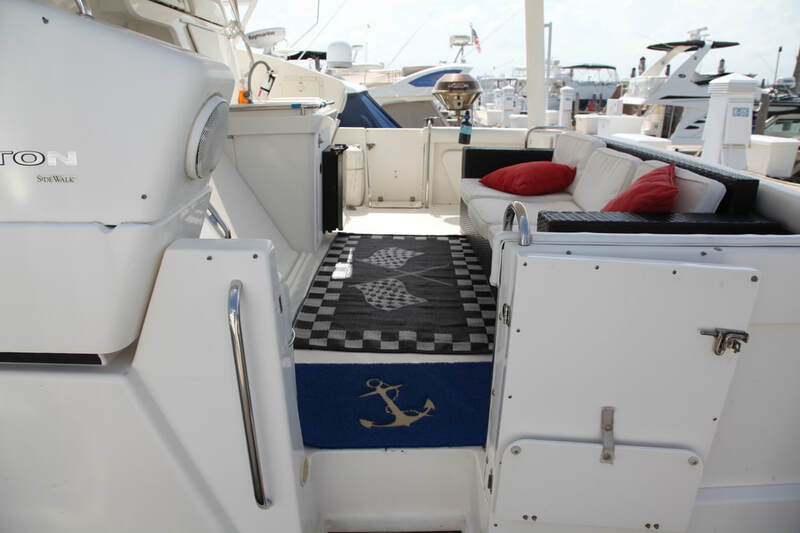 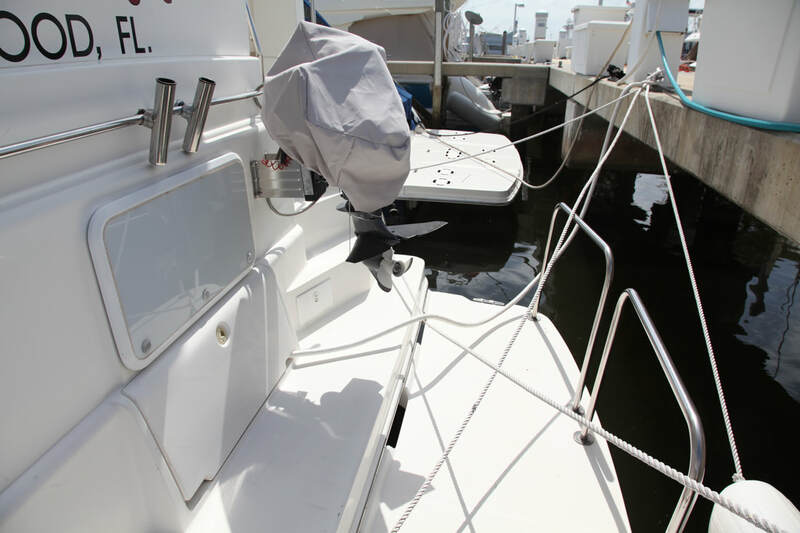 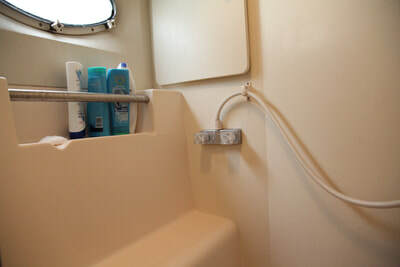 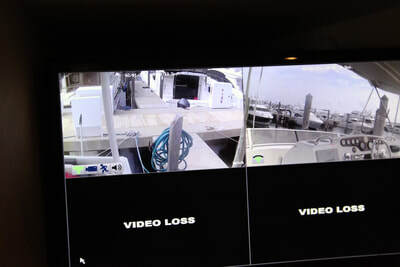 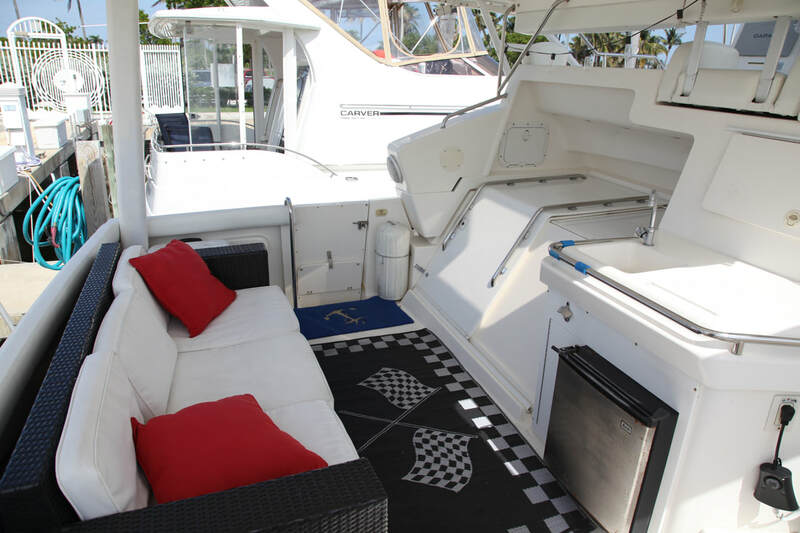 There is seating fore and aft of the helm console, plus port & starboard access steps to the bow sunning cushions. 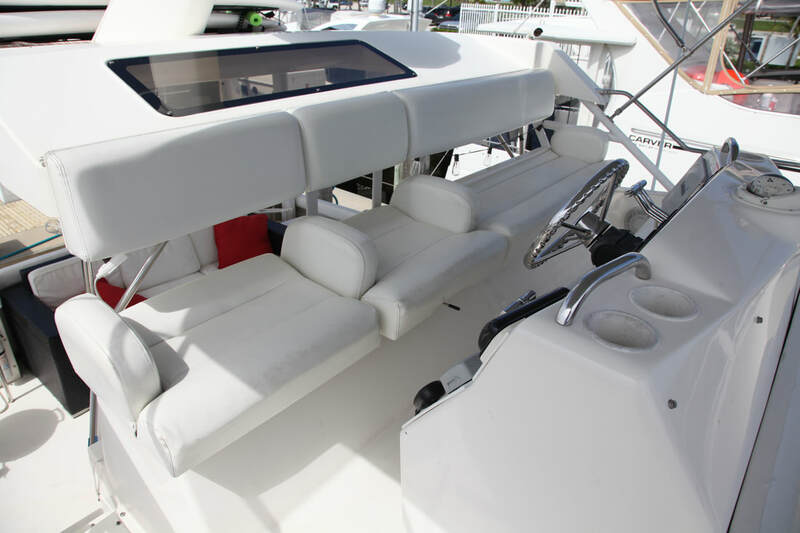 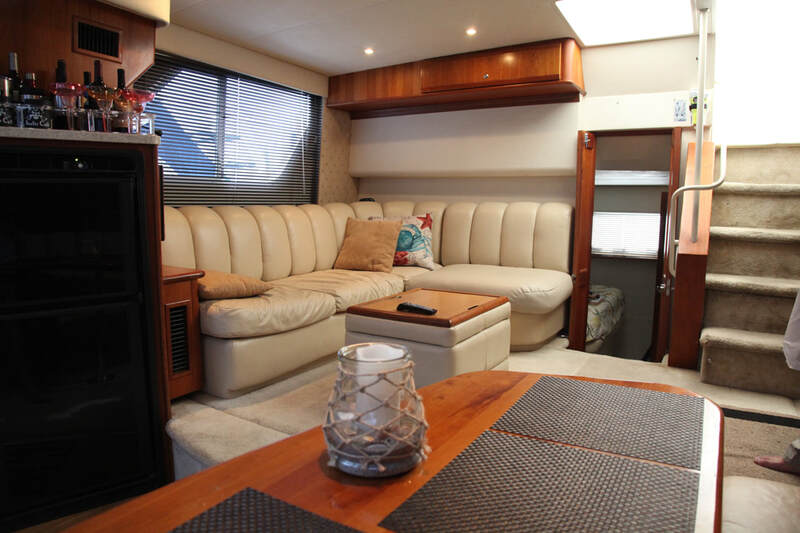 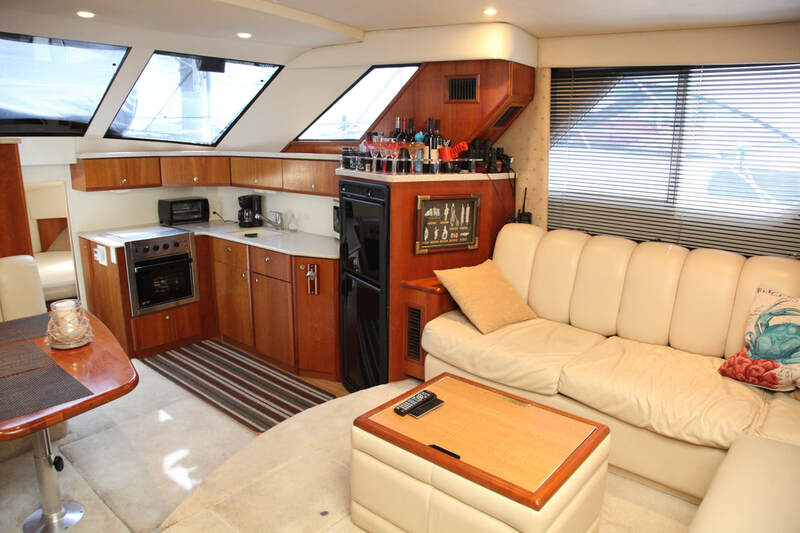 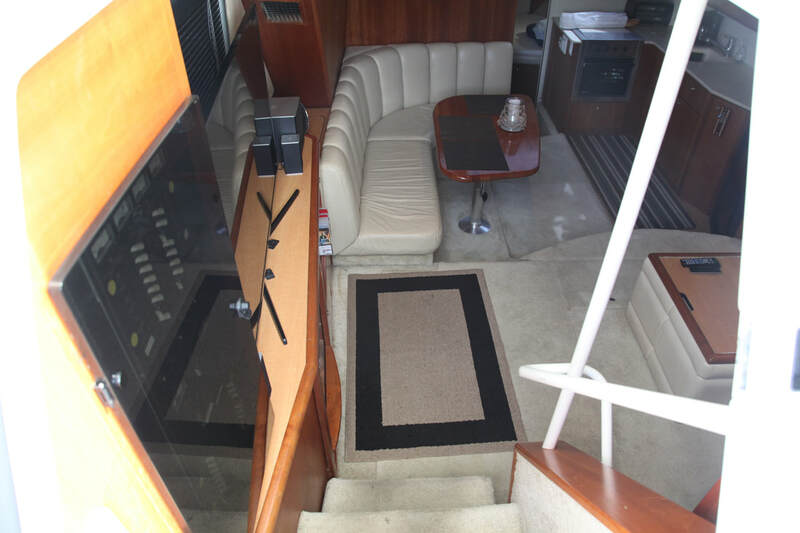 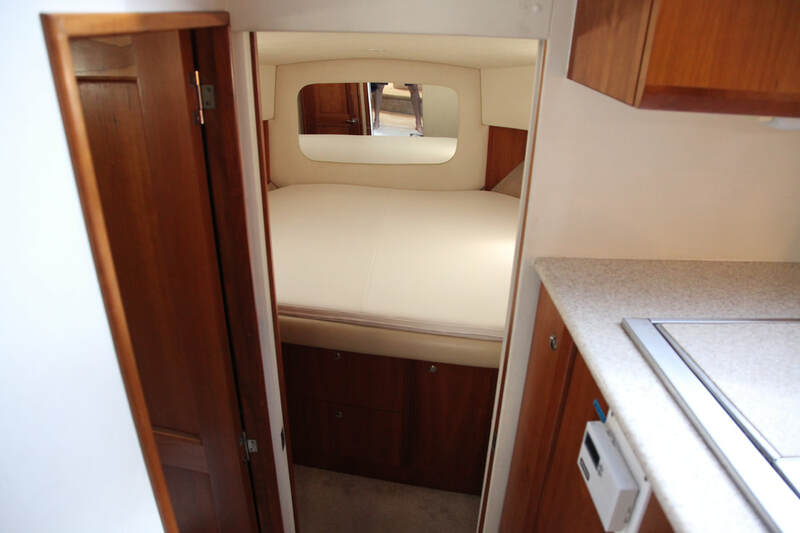 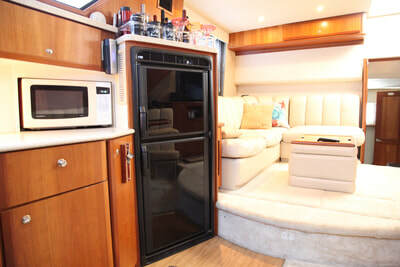 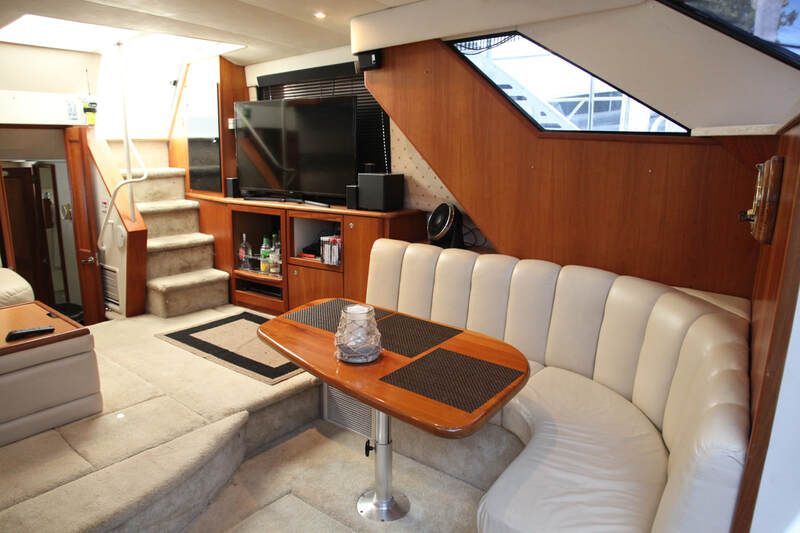 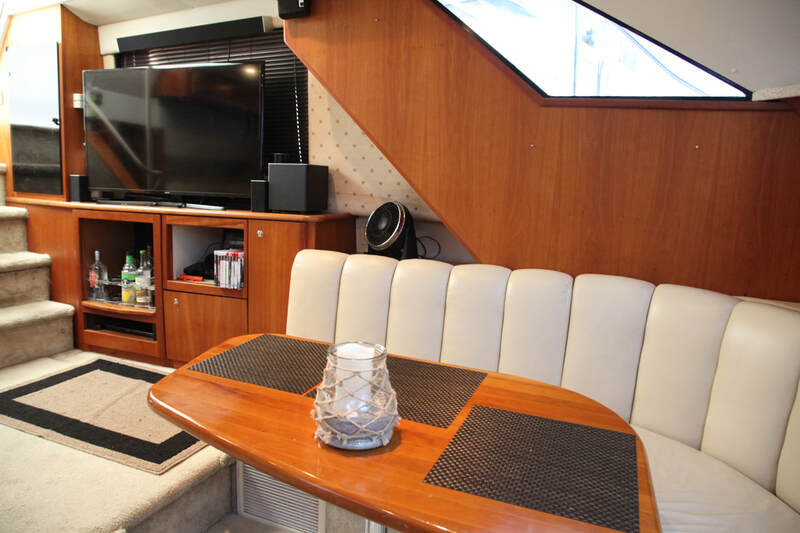 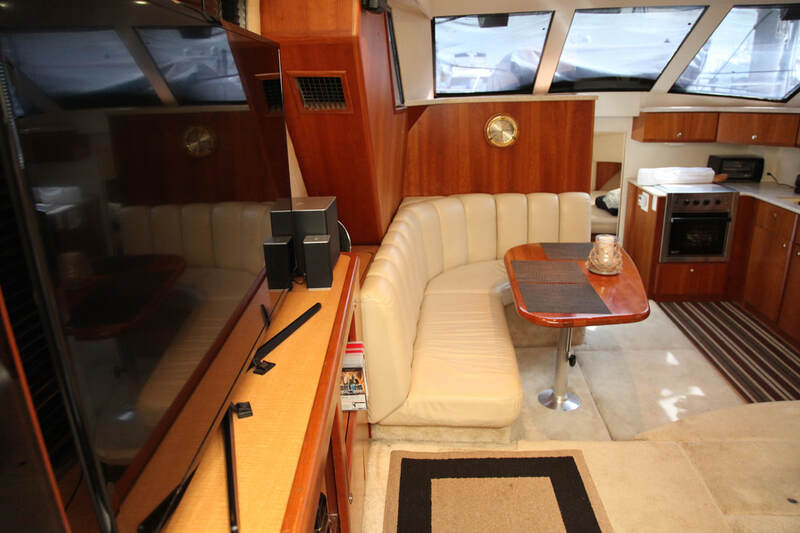 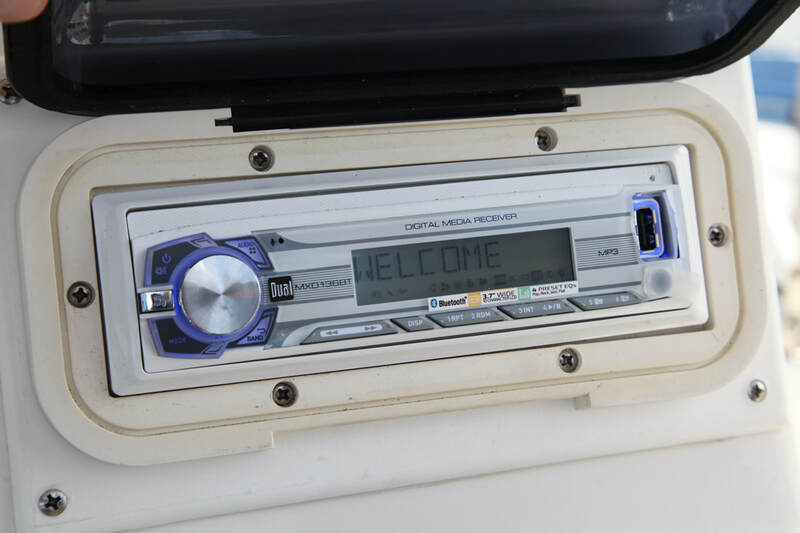 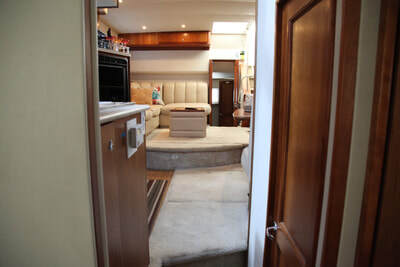 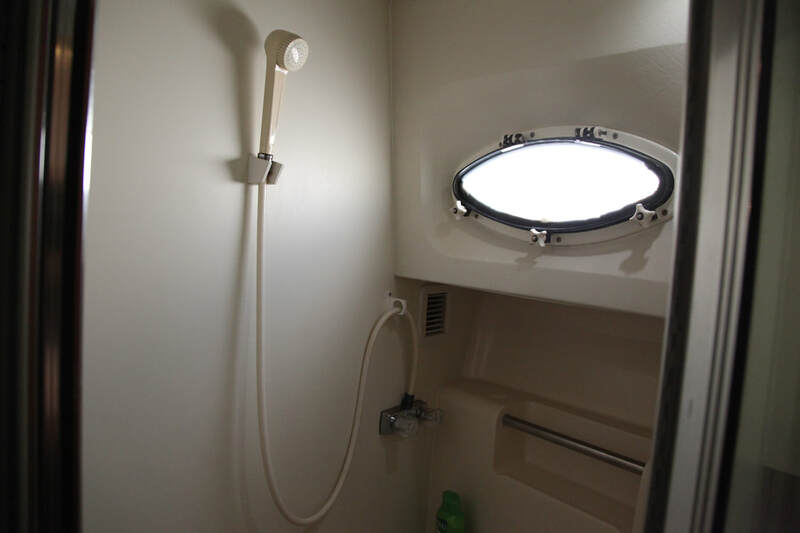 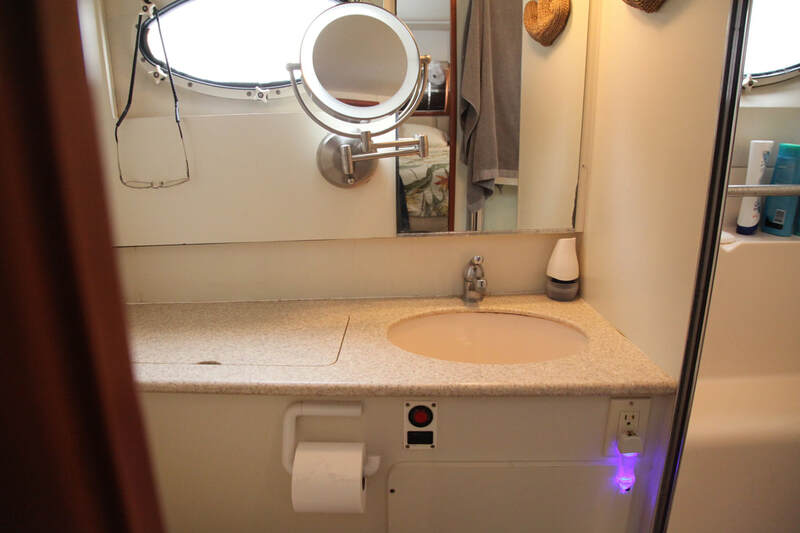 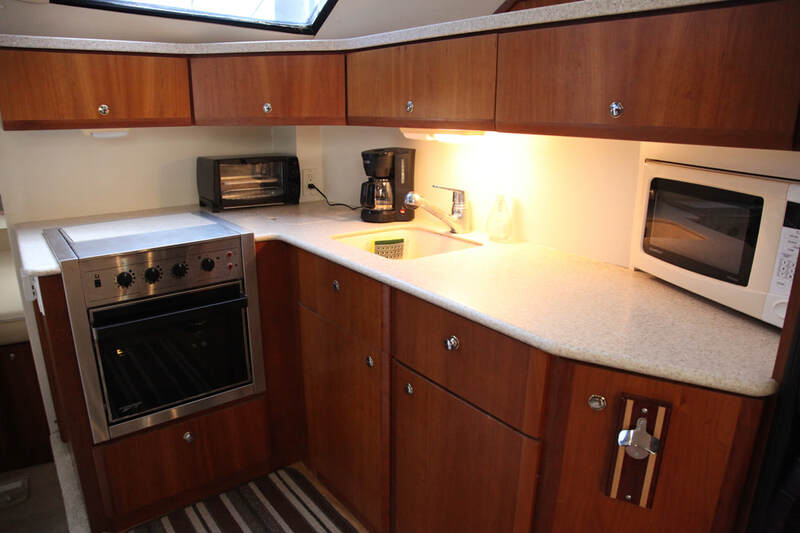 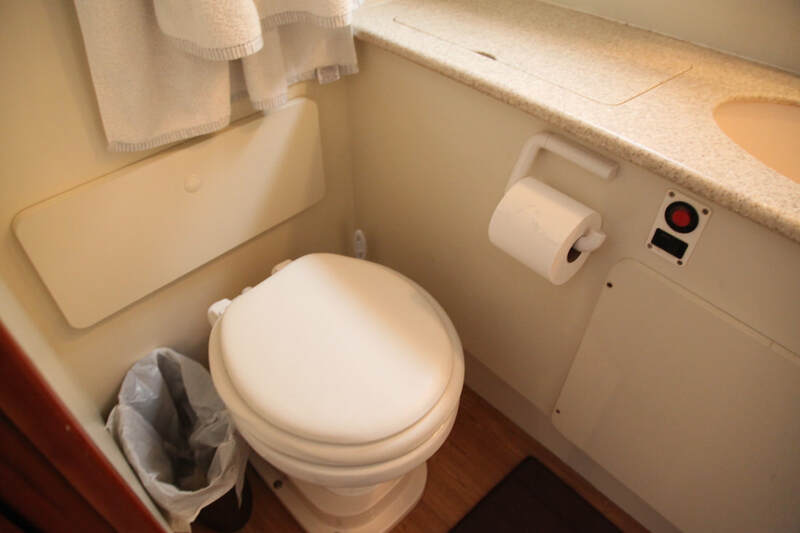 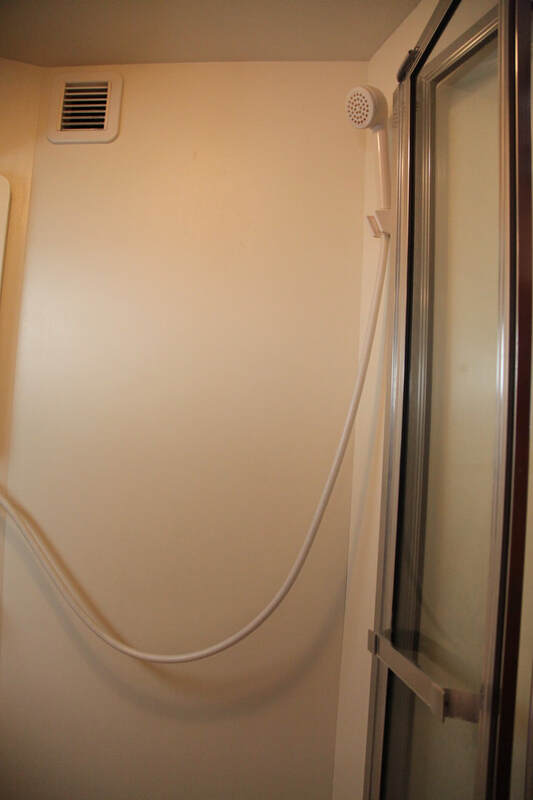 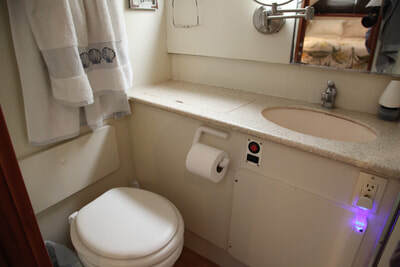 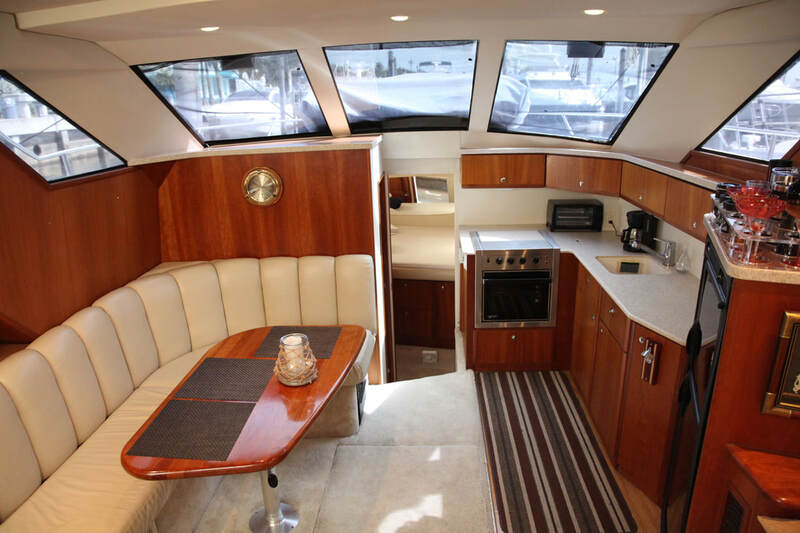 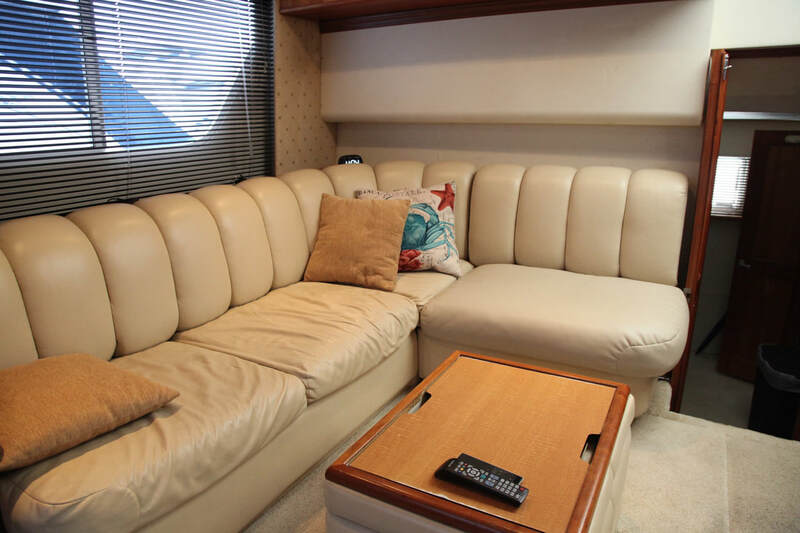 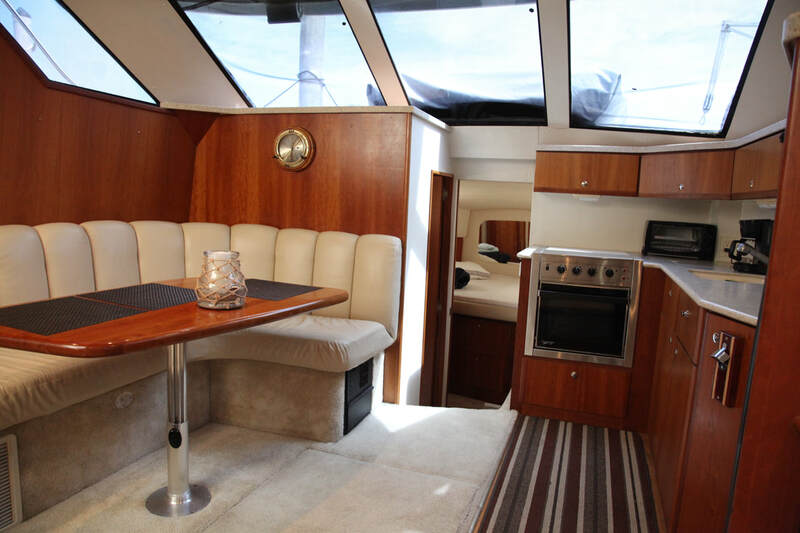 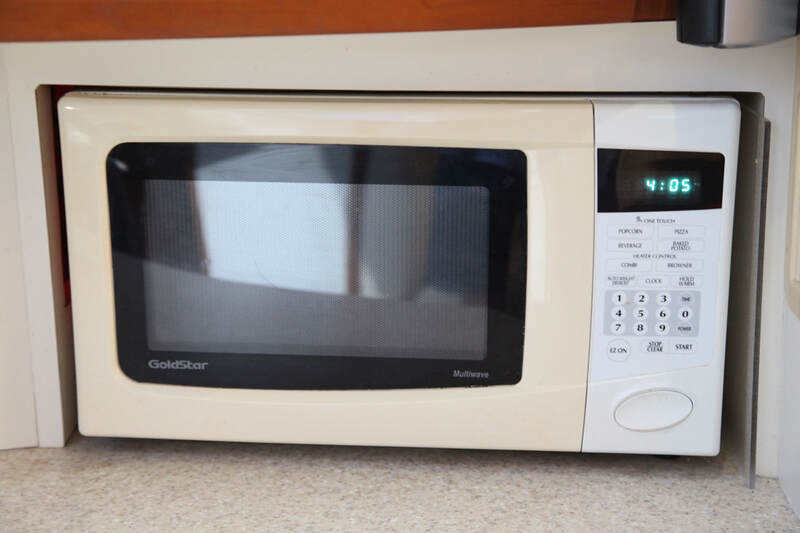 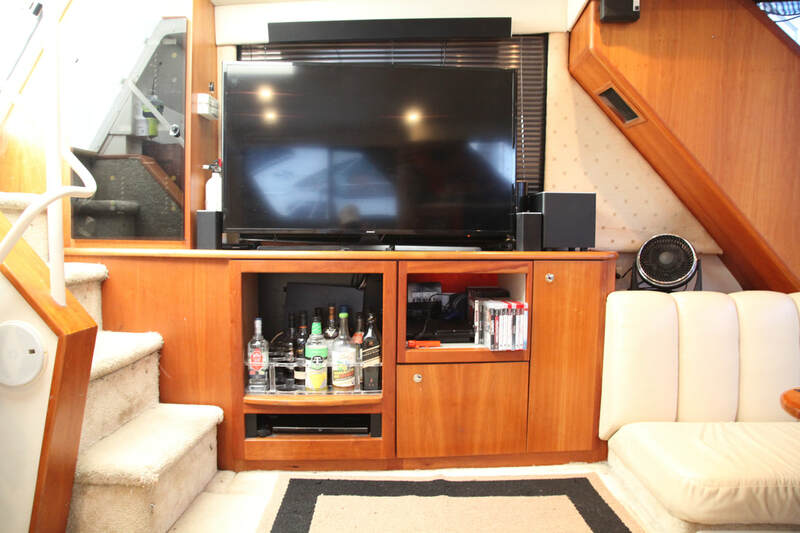 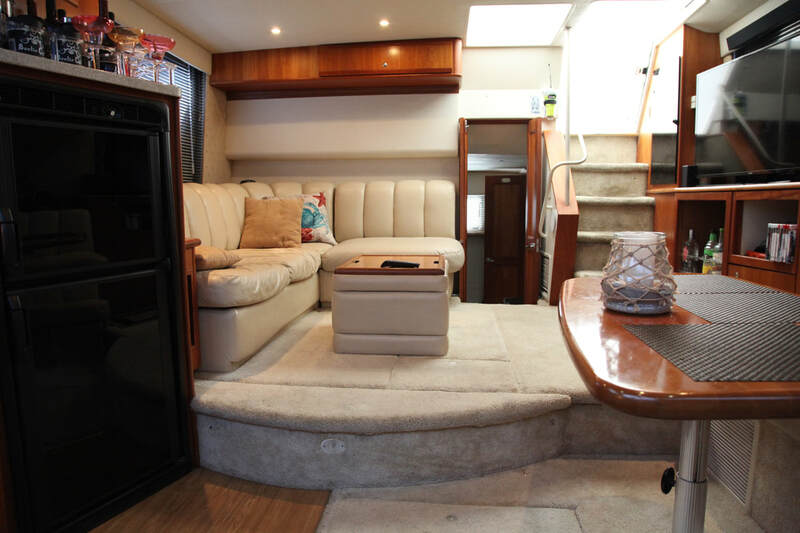 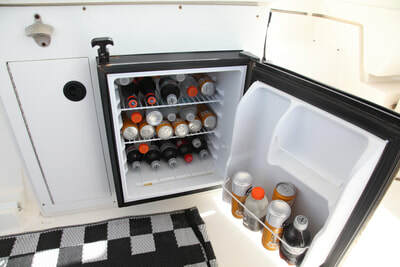 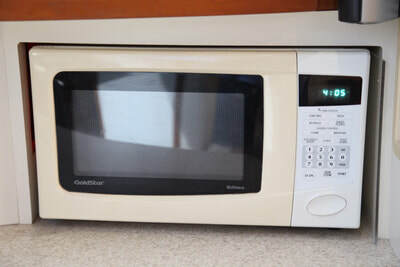 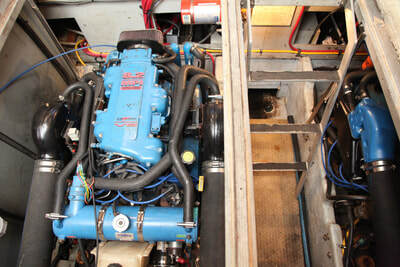 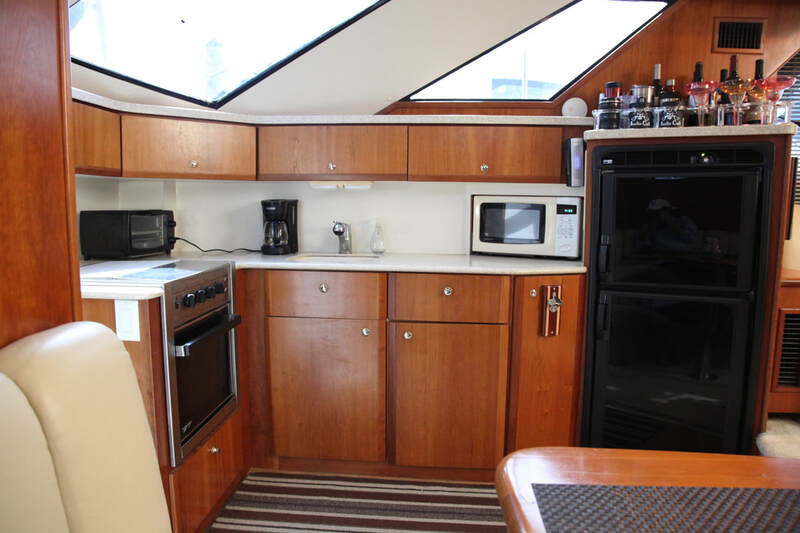 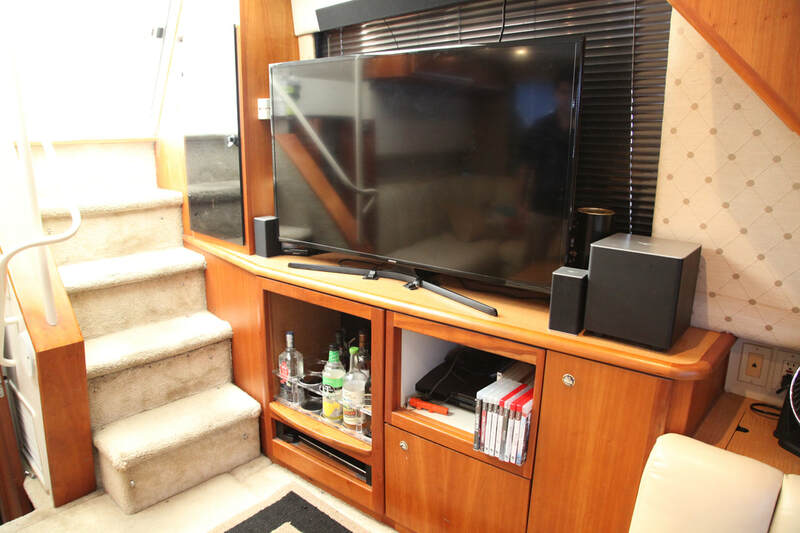 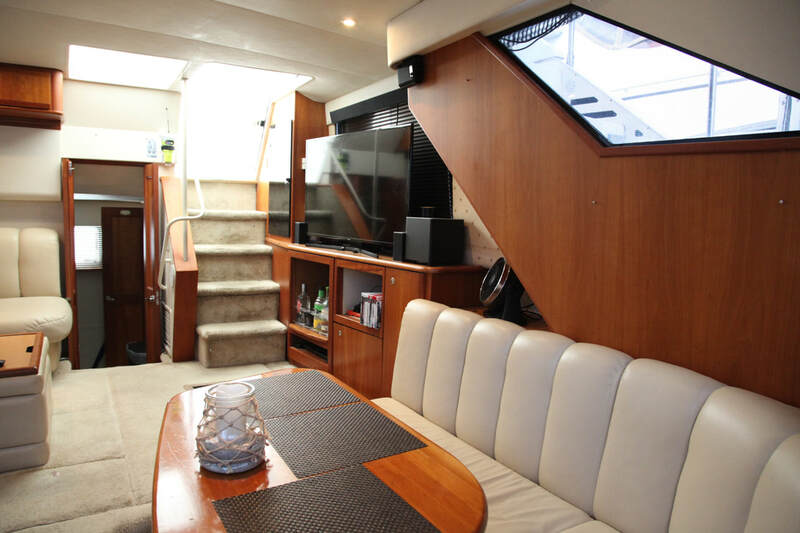 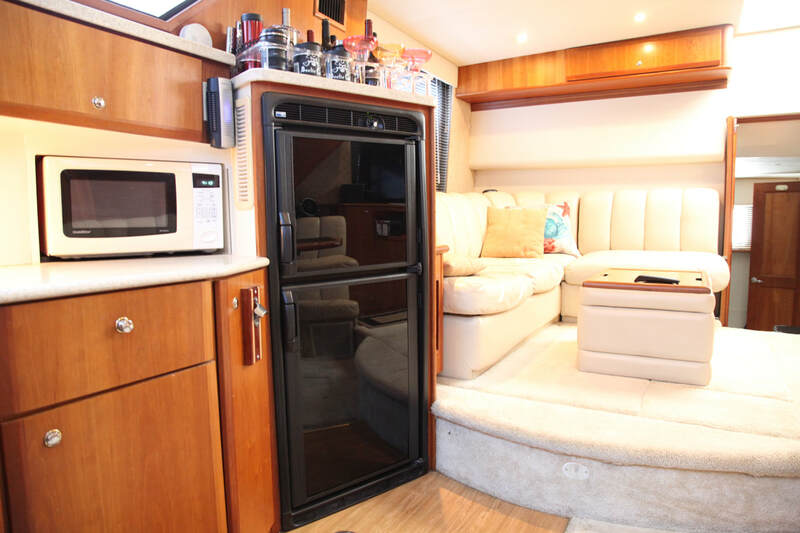 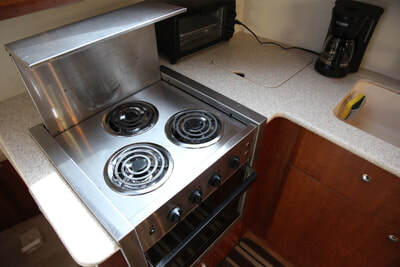 This is a family cruiser with maximum space, comfort and many upgrades. 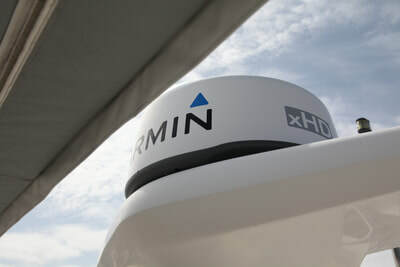 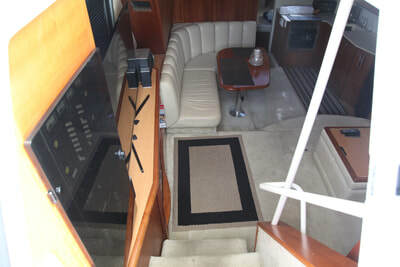 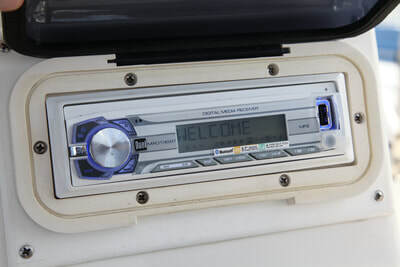 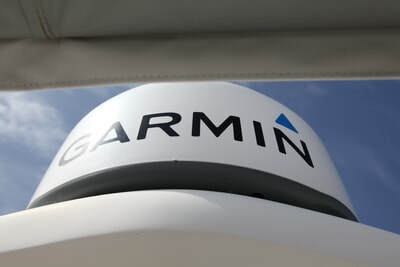 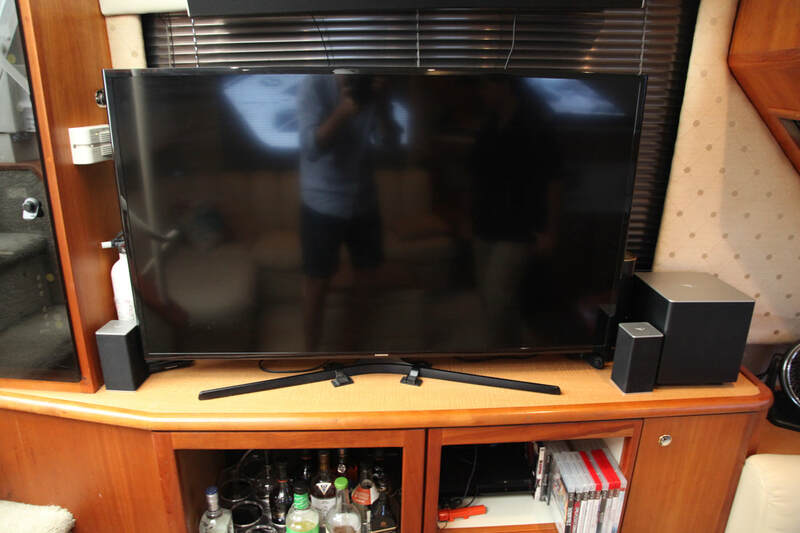 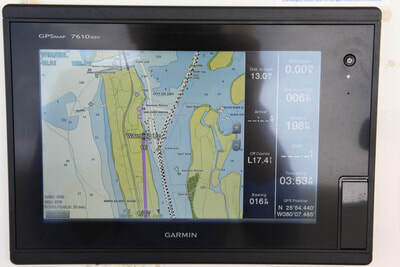 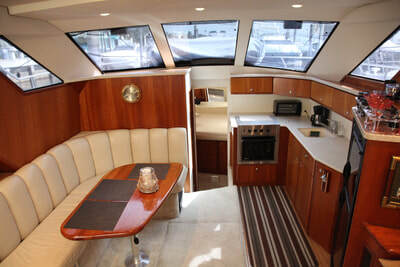 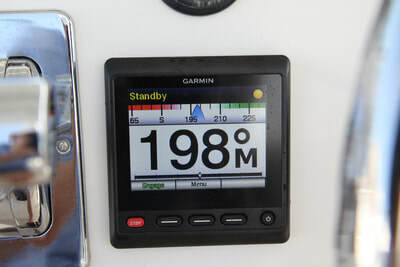 After extensive updates, which includes a full Garmin package of electronics, entertainment center and a super aft cockpit layout. 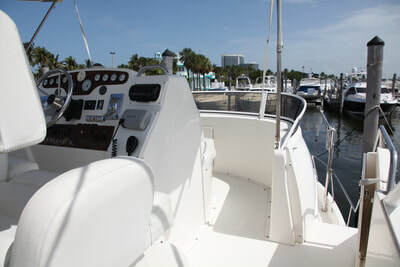 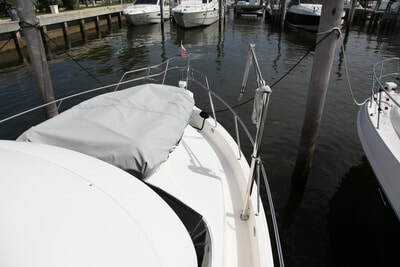 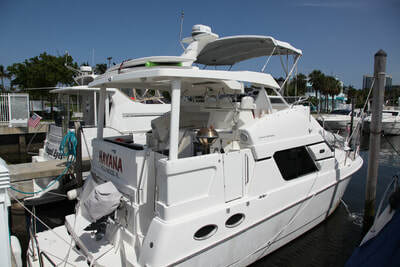 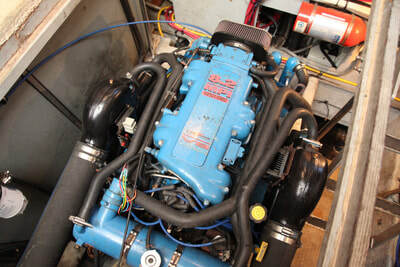 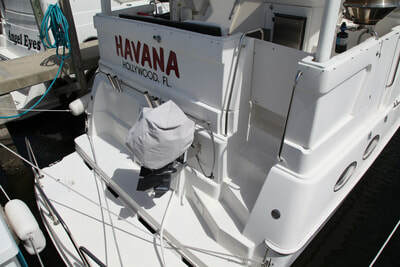 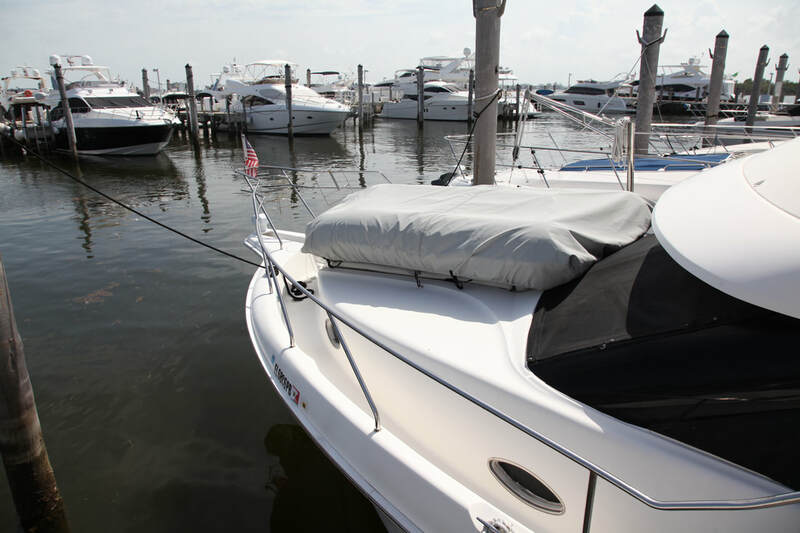 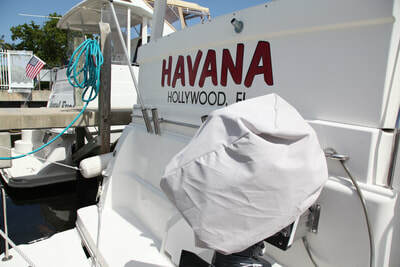 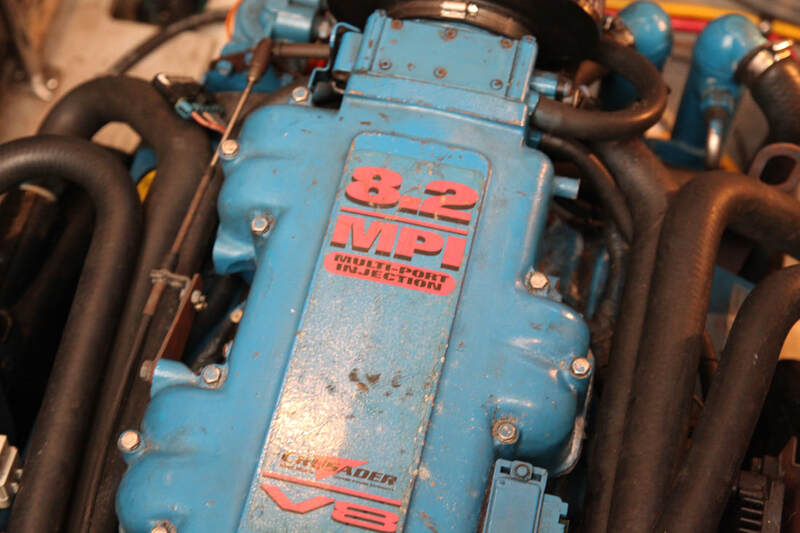 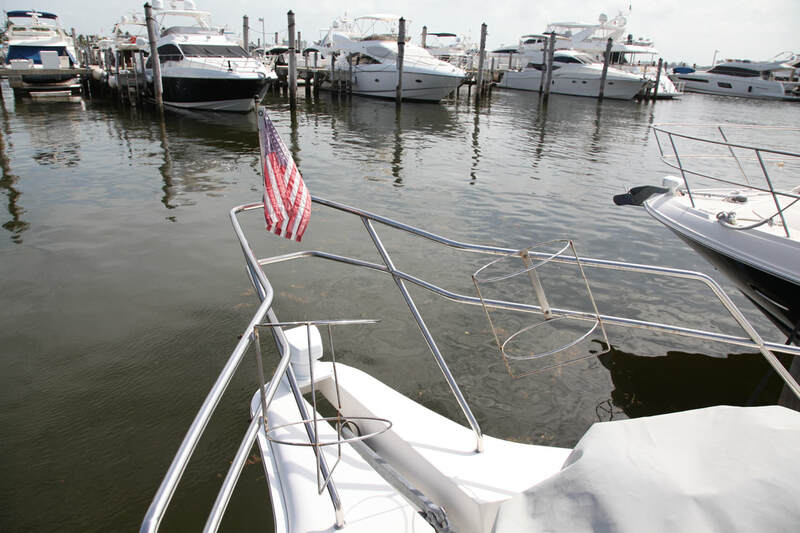 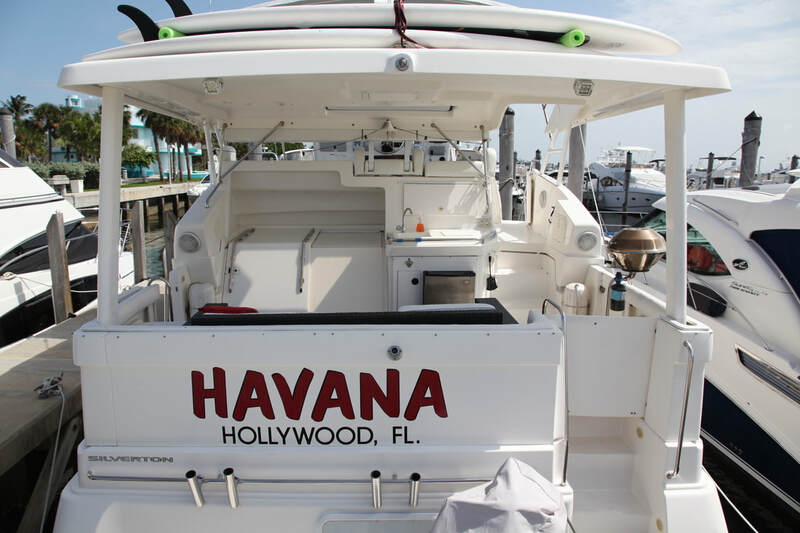 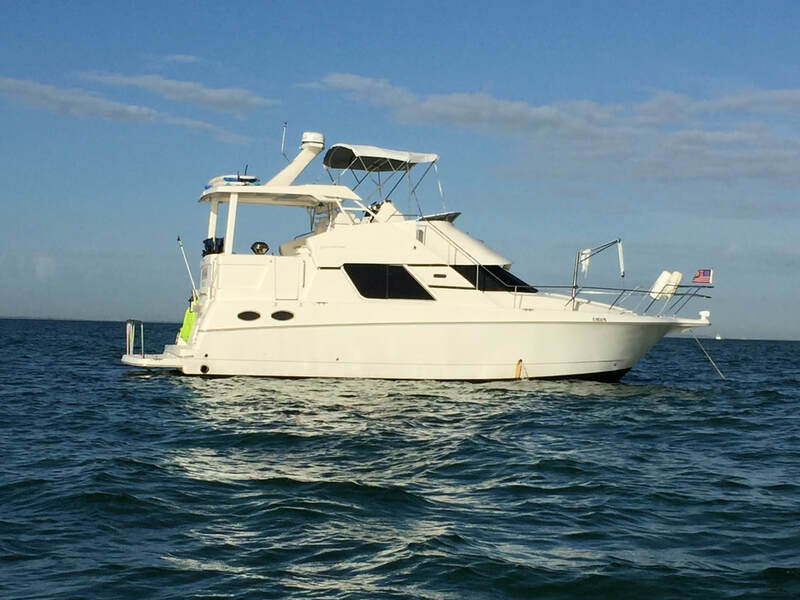 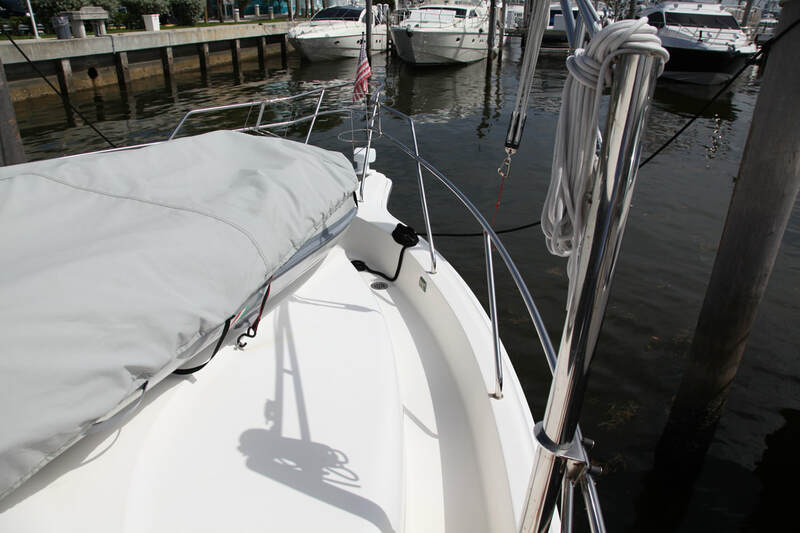 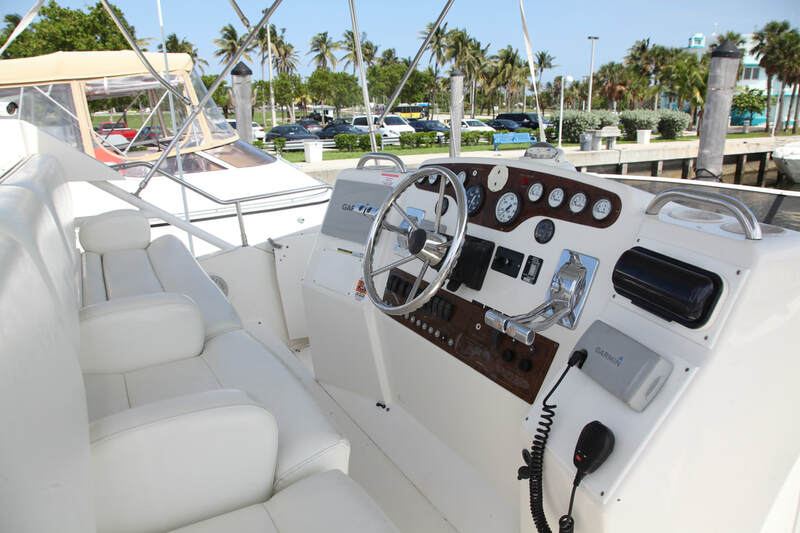 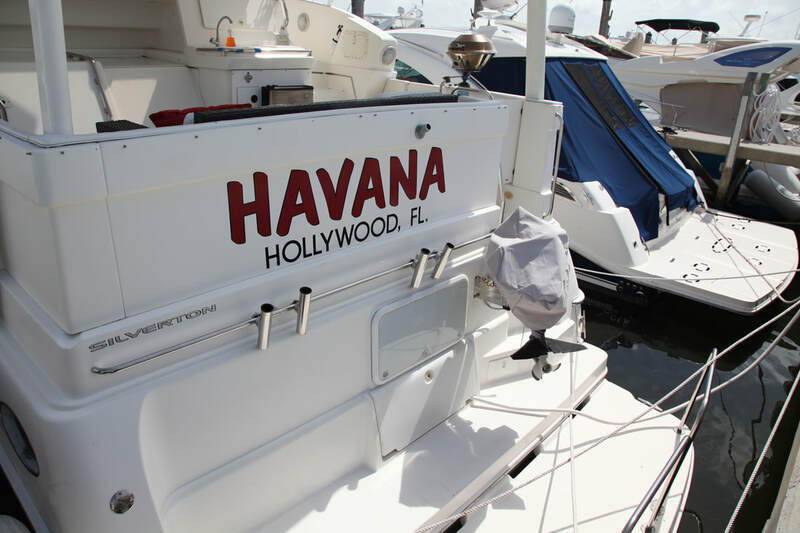 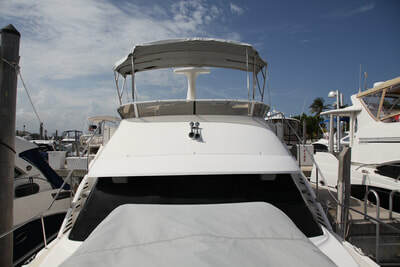 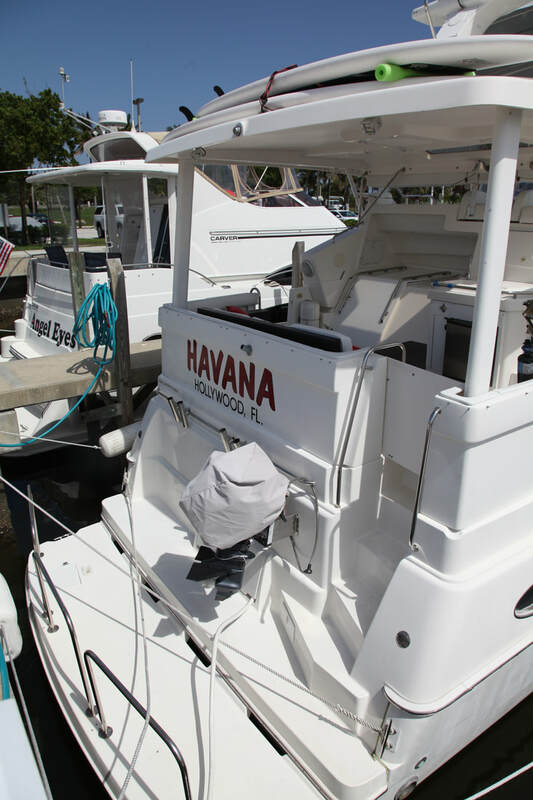 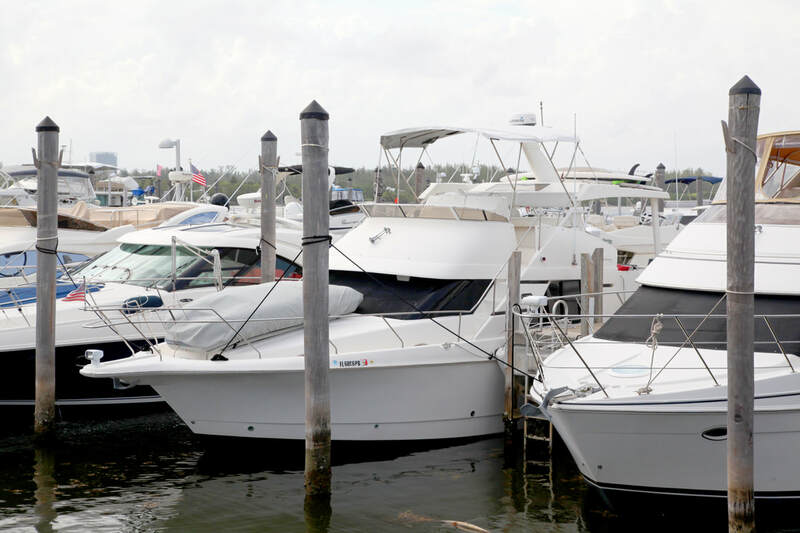 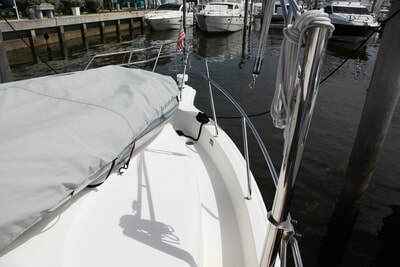 Powered by reliable Crusader 8.2L engines, she is ready to cruise to the Bahamas, Keys.An unexpected change of owner's plans requires Havana to be sold. 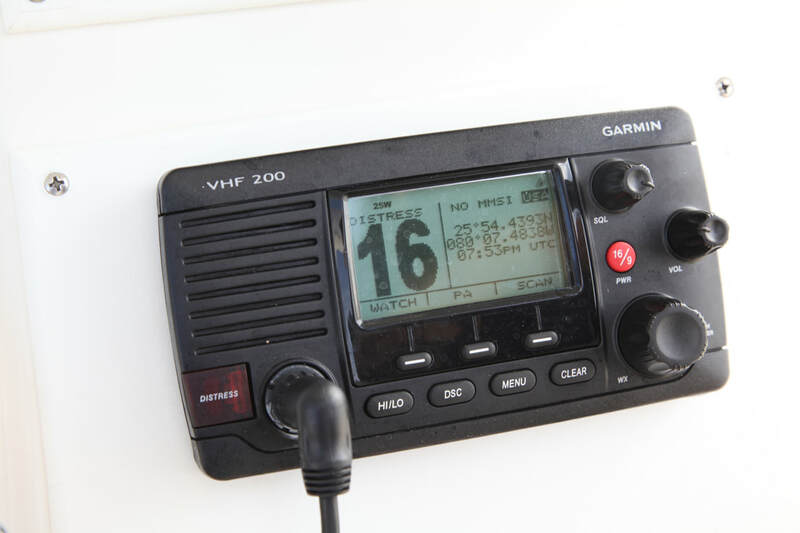 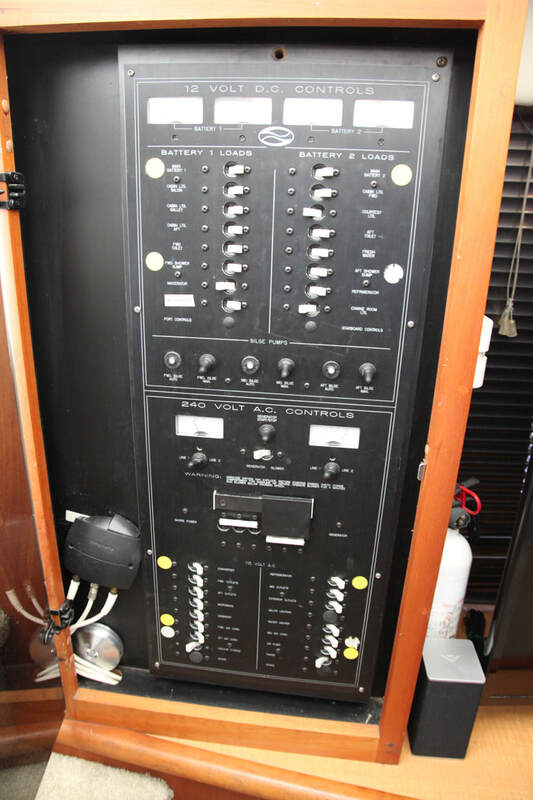 PLEASE NOTE--THE TENDER/OUTBOARD IS NOT INCLUDED IN THE SALE.